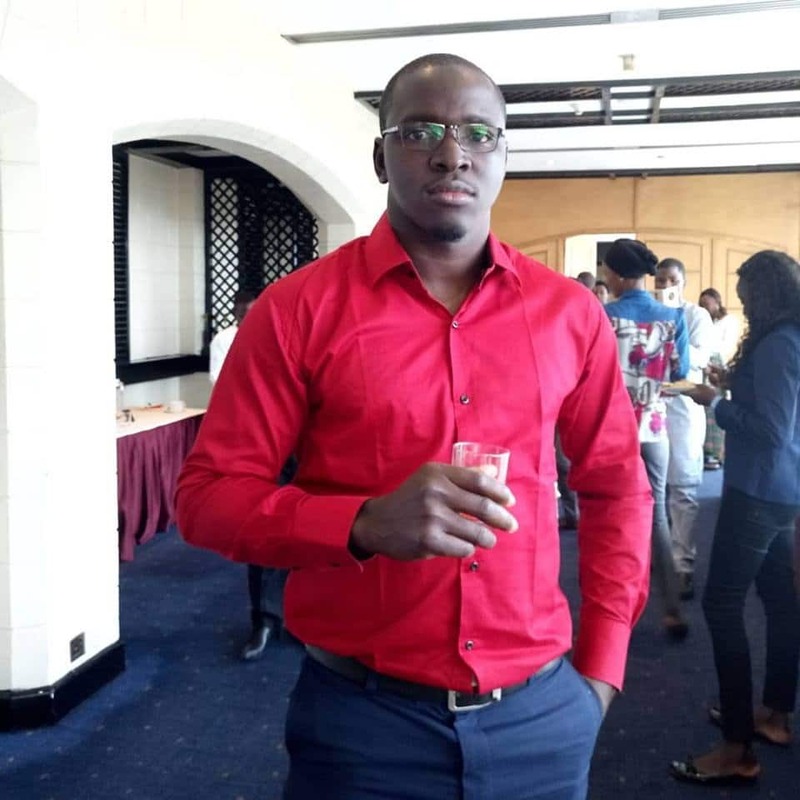 Diakalidia Kouyate, from Francophone country Mali, would have allowed his inability to speak English or his poor background deter him from getting a PhD scholarship. Yet Diakalidia, determined in his pursuits, will be studying in Saudi Arabia this fall on a full scholarship. How did he do it? This is his story. First of all, we would like to say congratulations on winning this scholarship. So what school has given you this scholarship? Why did you select Saudi Arabia and not America or a European country? When I finished my Masters degree, I set a goal to earn my next degree in a place that supports my career and where I could learn the English language also. These were my goals so of course I applied to other schools in Europe and even in Africa. I applied for the AERC scholarship in Kenya as well as PASET in Ivory Coast. These are the ones I remember. At the time, I was looking for only degree scholarships because I want to be on the path of academic research one day but I branched out later on to apply for other kinds of scholarships. How did you get to know about this scholarship? 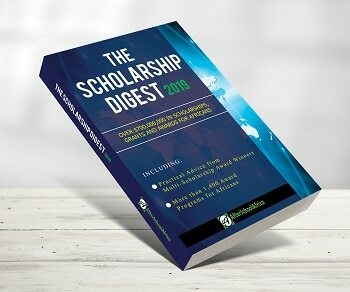 I learnt about this scholarship through your Website. When I went to Ghana to learn English at the end of 2013 to September 2014, I came to know that in Africa there were organisations whose sole purpose was to assemble scholarships to let people know so that they can apply for them. So I went through your Website so that I could subscribe to receive more scholarship notifications after that, I went to Facebook to like your page. One day I was browsing on Facebook, I saw the scholarship announcement. I checked the criteria to know if I was eligible and could apply. But what I want you to know is that all of this was because of your website. Anyway, there were some applications I started but could not finish but for this scholarship, I was able to finish and then submit. When did you apply and how long did it take you to apply? I saw the scholarship when the deadline was just in about 20 days time. But all my documents were in my possession so I just filled my details in the form and I submitted. Meaning it was not difficult applying for the scholarship? Well, this one was easy. I’ve encountered some that are difficult but this was easy. They were just asking me about documents that were already in my possession. They didn’t ask me about any research paper or any medical documents. So what documents did you submit? Two letters of recommendation, proof of TOEFL proficiency. They also asked me to give the title of my research dissertation and to give an explanation why I wanted the scholarship. What was that major quality you would say made you win this scholarship? I won’t call it quality but the first challenge for me was to pass the TOEFL exams because they were serious about the marks. English is not my first language but I was able to pass it. The major quality that enabled me win was my previous degree that is, my Masters. I had good grades there and I studied in both French and English. I took the French courses in Burkina Faso while the English courses held in Ghana. Is your second degree related to this PhD Degree? Yes, it is related because I applied for this PhD scholarship in the field of Arid land Agriculture which is linked to my masters course, Applied Agriculture Economics and Policy. It is important for me to study that because in Africa and specifically my country located in the sub-Saharan region, we have a desert and other types of lands so this will enable me apply it to the agricultural needs of my country. I think this is the best thing for my country and for my purpose. Do you think that studying at this University will help you achieve your goals? I think so. Because every country spends money for a reason specifically Saudi Arabia where all of their land is arid so it will help them and also fit best in my profile. If the condition permits, I will come back to my country and apply what I have learnt to some areas in my country even though it is difficult to get things done most time in Africa with most constraints like money or resources but I hope that with time, I’ll be able to get a farm in my country and pick from all of the things I will learn there and use. So how can African students be more competitive to win these scholarships? In Africa, we have many talented students, studying in our many universities. Unfortunately, many African students end up looking for money to further their studies hence the need for opportunities. The fact that we are from poor communities does not mean that we do not know anything. Many Africans are talented so I believe they need to be given that chance to excel. I was born in Kijnan, a village in Mali in 1988. I come from a very large family. We are about a hundred in my family. My father had three wives while two of of his brothers had two and one respectively. My mother of the three wives, had seven of us and I am fourth. Yet among all of us, there wasn’t really any of us who was advanced academically. This really spurred me in my academic pursuits. It made me also think of how my living condition will be, you know because growing up was very hard for us. Who really got me to study was my godfather, a friend of my father and a teacher from my secondary school. He served my country Mali for about 20 years. When he served in my village, he was one of my father’s best friends. But when he was redeployed to another village, he asked my father if I could live with him and my father agreed. That was where my education began because he had a lot of educational materials that became my possession. He also permitted me to work and it opened me to the world. Is your family glad you have won this scholarship? Ooh. I can say that they are very glad I won this scholarship especially my father because he knows that I like to study and if he did not have limited funds, he would have made it possible himself. What’s your advice to African youths? My number one advice would be to be among the best students in your first degree because it will be your own works that will put you in the position that you want to be in life. What do you think about AfterschoolAfrica? Wow. I am happy with this question because AfterschoolAfrica is doing a great job for African students. We know money is the key to opening many doors but African students don’t have it to go ahead so providing all the tools and information from everywhere in this world that you put in one place is wonderful. I’m still wondering how you all are able to know this many opportunities. Where do you get the time and resources, this is the first question I asked myself. Like I said before if Africans want to do something, they do it well. Your website is an example. You even make it possible to understand your website with your email and application. I know many scholarship websites but since 2013 that I came to know AfterschoolAfrica, I can say that you have been the best. Thank you. Any last words? I’m thankful to your organisation. Infact, I can say that now, I am among your organisation and hope to be of help someday. That’s great. We will definitely keep in touch with you. Thank you for your time.